We're here to help. Submit your brief question. Involved in a serious car or truck accident? If you've been seriously injured, you may be entitled to recover monetary damages. Call, or contact us for a free consultation. Brien Roche has the experience you need for your personal injury, medical malpractice or liability case. 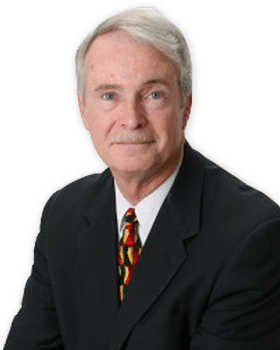 He has tried over 300 jury trials to conclusion in State and Federal Courts throughout Northern Virginia, Washington, D.C. and Maryland, and has authored a book on Virginia Tort Case Law that is recognized as a leading authority by lawyers and judges alike. Our legal team provides tough and aggressive representation aimed at moving your case forward and obtaining full compensation for you and your loved one. Brien Roche is an experienced personal injury, auto accident, and medical malpractice attorney serving all of Northern Virginia. 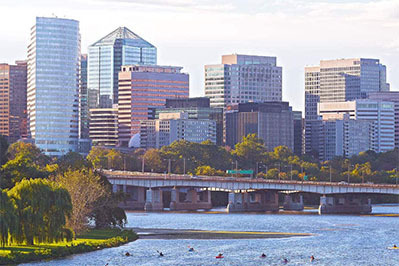 Our office is conveniently located in McLean (Tysons Corner) and is easily accessible via I-495, I-66, or the Dulles Toll Road. Learn more about our attorney services for injuries resulting from auto accidents, truck accidents, motorcycle accidents, and malpractice throughout the Washington, D.C. metropolitan area. If you’ve been injured, you need an experienced injury attorney to represent your interests. Contact us at 703-821-3740 for a free consultation. Brien A. Roche practices law in the areas of personal injury, wrongful death, medical malpractice, products liability, car accidents, as well as a broad range of civil litigation. He has been an attorney since 1976. Mr. Roche is admitted to practice in Virginia, the District of Columbia, and Maryland. Learn more. Injury help is a phone call away. We’ll take the burden from your shoulders and handle all of the details of preparing, presenting, trying or, if appropriate, settling your personal injury claim. A courtroom is not always the best place to go to solve your problems. 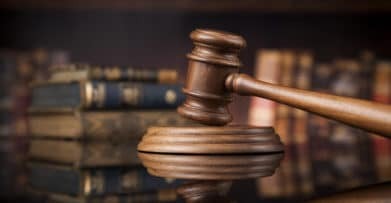 Because of our experience, in and out of court, we’re able to settle many personal injury cases favorably for our clients… so they don’t have to go to court. However, if you are not being treated fairly, we are prepared to take your case to trial to get the best result for you. Since every case is different, understanding the unique details of your situation is important. This is why we offer a free initial consultation. In some cases, your free consultation may take place at our office in Tysons, but more often we can gather the necessary information over the phone. Call us today at 703-821-3740.